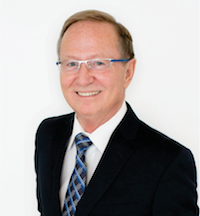 For over 35 years Bob has been a leader in the Real Estate Industry, possessing high standards that have earned him the respect of fellow Realtors & clients. Bob is a top notch negotiator, has a deep knowledge and understanding of his industry and is a consistent award winning Salesperson. A strong and creative negotiator Bob is successful in every type of market. If you are looking for a true professional give Bob a call. 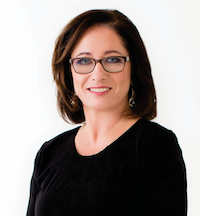 Linda has gathered a wealth of experience over her 30 years of experience in Real Estate. Linda plays a major role within the team and is a constant liaison between the Buyers and Sellers. Experience has taught her that "communication is key" in the relationships she builds with her clients. Her goal is to guide the Homeowner through the 'biggest purchase that most people ever make' and have it go smoothly and enjoy the process. Blake is a consistent award winning producer. 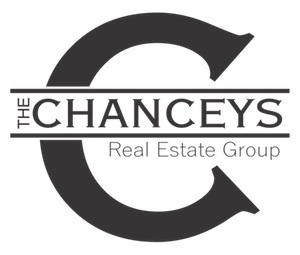 Specializing in residential resale and new home construction, his natural instincts, enthusiasm, communication skills and passion for real estate drive him to be a top agent. 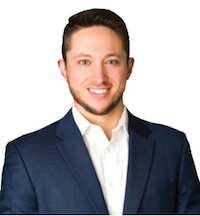 Blake knows that the current and future direction of advertising and marketing for the real estate business is within the realm of social media. By using these tools well, they serve as a competitive advantage for both his own business and for his clients. 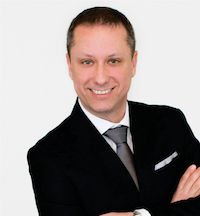 Brad is passionate about all aspects of the Real Estate market. His client's needs and wants drive him every step of the way. He is an experienced professional with a background in construction and design. Brad is easily able to navigate all aspects of the buying and selling process, and is always happy to answer any questions. Brad lives with his wife and 3 children in Brookswood, Langley and is enthusiastic about working with the community he is raising his family in.